NASHVILLE, TN — Bridgestone Americas (Bridgestone) awarded one scholarship during the TriState Minority Supplier Development Council (TSMSDC) Impact Awards Event held on April 26 in Nashville, Tenn. This marks the 15th year Bridgestone has awarded these scholarships. The recipient of this year’s Bridgestone’s scholarship funds was Gabriel Hutchinson, who plans to attend Fisk University in Nashville. Hutchinson is a senior at East Nashville Magnet School where he is vice president of the Honor Society, a Boys State Delegate and a tenor in the East Nashville Magnet Legacy Choir. He is also a member of the track and cross country teams. Hutchinson is an East Ally and assists the teacher in the course called, “Freshman Seminar.” He excels at debate and serves on the Student Government Council. Hutchinson was a summer intern with the law office of Sherrod, Roe, Voight & Harbison. Hutchinson aspires to become an attorney, following his undergraduate studies in English at Fisk University. The TSMSDC Education Foundation assists at-risk graduating high school seniors to further their education beyond high school. Since its inception in 1994, the Foundation has awarded more than $1.8 million in scholarships to 325 students. Headquartered in Nashville, the TSMSDC is a nonprofit organization that covers Kentucky, Tennessee and West Virginia and is one of 24 affiliate councils under the National Minority Supplier Development Council. 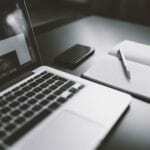 The national network offers certified minority-owned companies access to more than 1,750 national corporate members and conversely, national and local corporate members have access to a database of more than 12,000 certified minority owned companies. 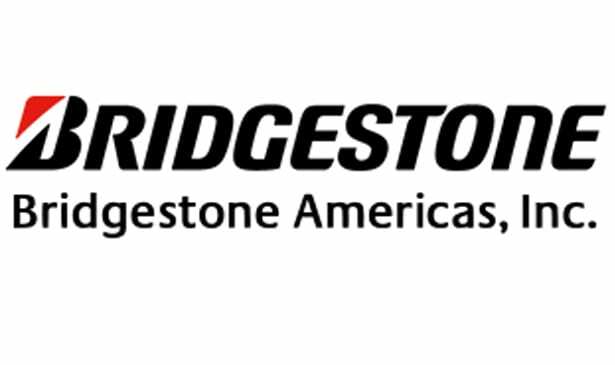 Nashville, Tennessee-based Bridgestone Americas, Inc. (BSAM) is the U.S. subsidiary of Bridgestone Corporation, the world’s largest tire and rubber company. BSAM and its subsidiaries develop, manufacture and market a wide range of Bridgestone, Firestone and associate brand tires to address the needs of a broad range of customers, including consumers, automotive and commercial vehicle original equipment manufacturers, and those in the agricultural, forestry and mining industries. The companies are also engaged in retreading operations throughout the Western Hemisphere, and produce air springs, roofing materials, and industrial fibers and textiles. The BSAM family of companies also operates the world’s largest chain of automotive tire and service centers. Guided by its One Team, One Planet message, the company is dedicated to achieving a positive environmental impact in all of the communities it calls home.